Brighid | Take Back Halloween! 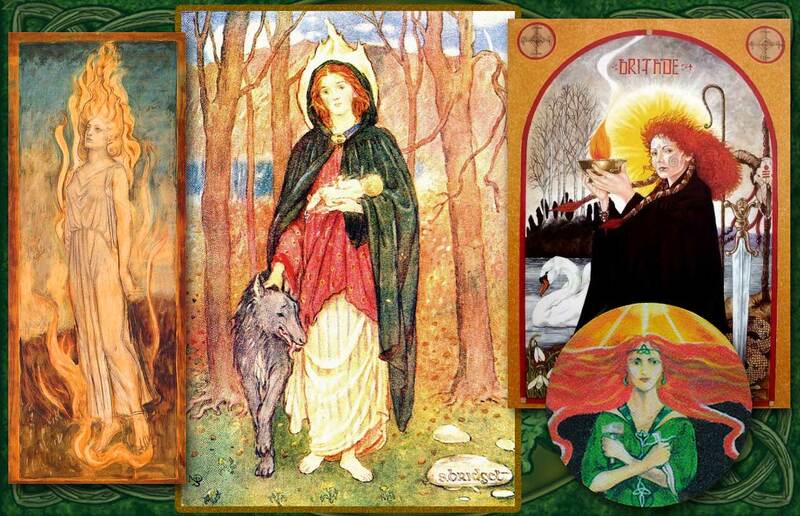 Brighid was one of the most prominent Irish goddesses in the pre-Christian era. Fundamentally a fire-and-sun goddess, she was also associated with springtime and fertility; with poetry, healing, and smithery; and with water, nature, and the land itself. She was so important that rather than abolish her, the Church simply incorporated her as Saint Brigid. 1. Green velvet cloak . 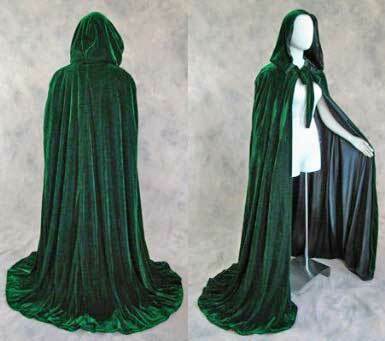 This gorgeous cloak from Artemisia Designs is made of rich green velvet and lined with black satin. Very goddessy. 2. Full-length chemise in white, cream, or yellow. The early Irish leine (chemise or tunic) was pretty simple. It could be sewn with straight sleeves, like this, or it could be a sleeveless unsewn tunic pinned at the shoulders, like the Greeks wore (see #3). By the 1500s the Irish were famous for dying their leines with saffron, but it’s not clear when this preference for yellow developed. 3. 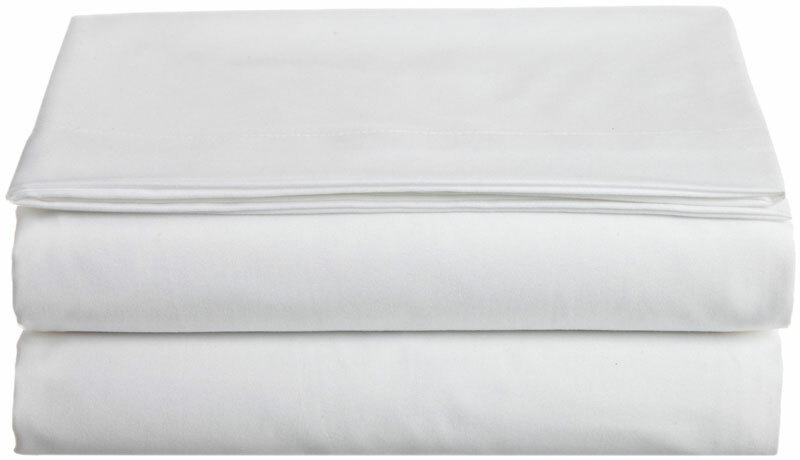 Alternative tunic option: white flat sheet . If you want to go with an unsewn tunic, all you need is a sheet. In Celtic contexts the unsewn tunic is often referred to as the “bog dress,” because Iron Age versions of it have been recovered from peat bogs. It was remarkably similar to the Greek chiton; we give you instructions below on how to pin it together. 4. 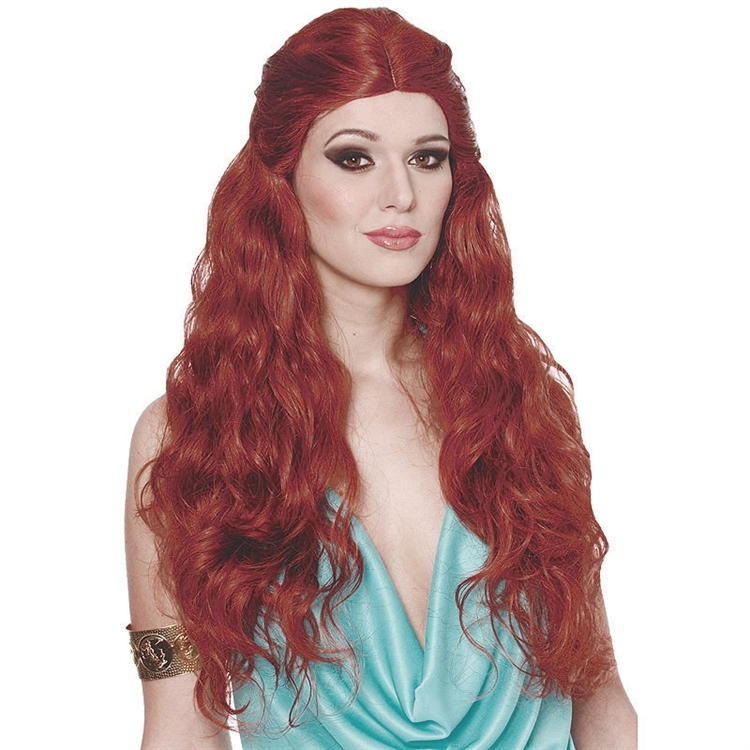 Long red wig . 6. Faux Flame 4-in-1 Torch . 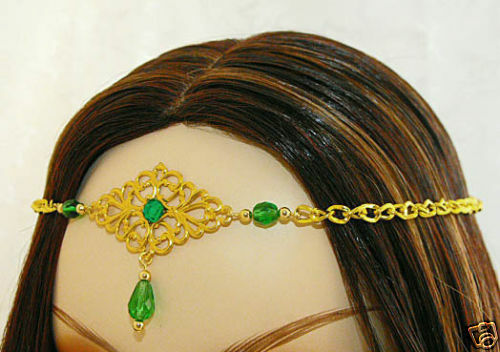 This is a great way to carry your sacred fire with you without accidentally burning anything up. 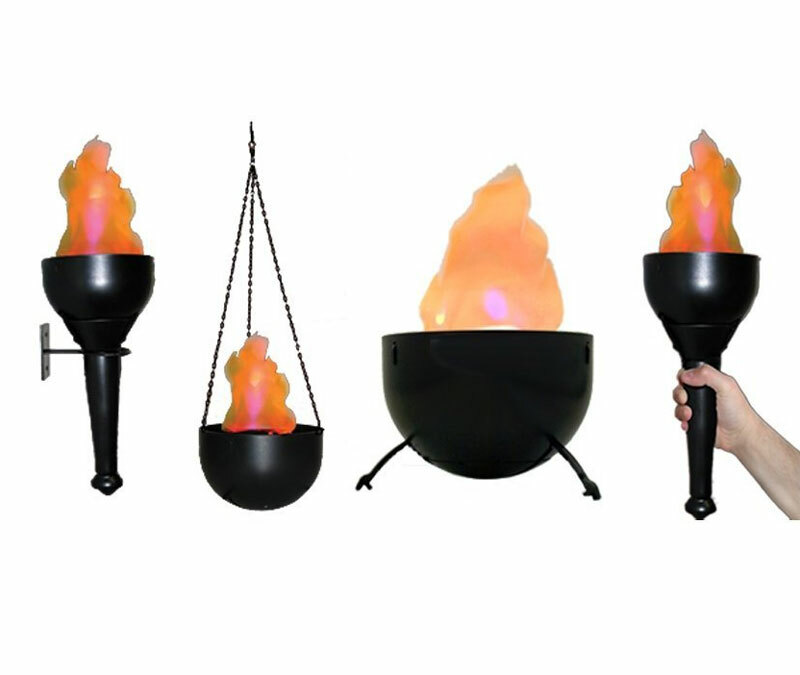 It’s a battery-operated faux flame torch that’s convertible; you can hold it as a torch, set it on a table, hang it on the wall, or suspend it from a chain. Here’s a short video of it in action: 4-in-1 Burning Torch Flame Light.